Are you a therapist and would love your own business? Do you dream of having your own salon and being your own boss? KG Professional offer franchise opportunities to Olympia Beauty attendees. KG Professional are looking for hardworking, dedicated, passionate people to join the KG Brand and open their own Salon. If your location isn’t above, contact KG Professional to see if it’s available. First 2 franchisee’s on board get 50% off Franchise Fee and perks! KG Professional is an accredited eyelash extension training academy and product range. Training starts from Beginners courses, to Volume and then advance courses. The KG Brand is now recognised on an international scale. Opening their first salon in April 2009 we have since launched our training academies, range of products, online courses and have future plans to franchise. Their courses are typically 1 full day and you will gain CPD points certification accredited by the BABTAC group and Lash Inc. 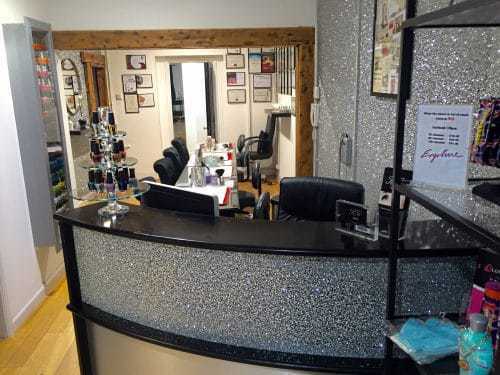 They also have their HQ training academy in Bedfordshire, 100 yards from the main beauty salon, where training is available in small groups, with a maximum of 5 students or 1 on 1. For in-house training and International training please enquire at the number and website address below.